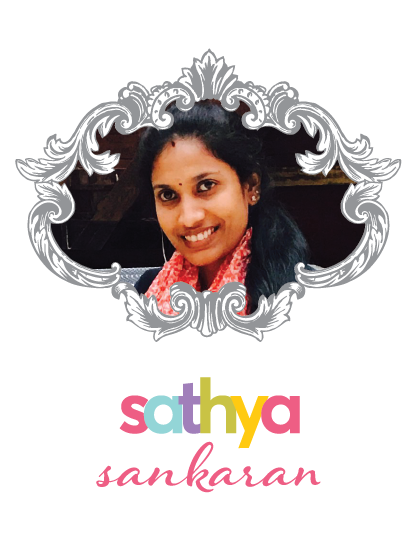 Varshitha here... 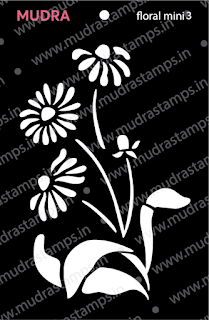 The Special day of the month is here!! 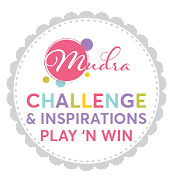 Yeah, bringing you the beautiful release of August 2018 !! 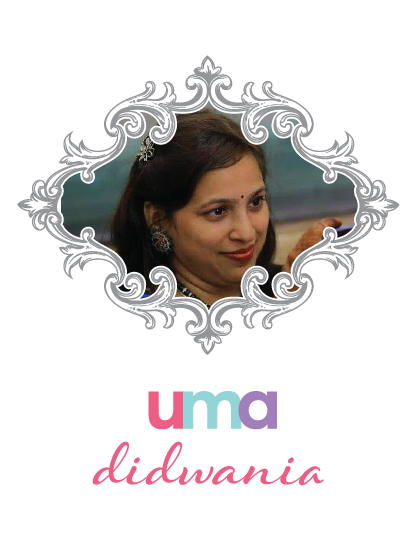 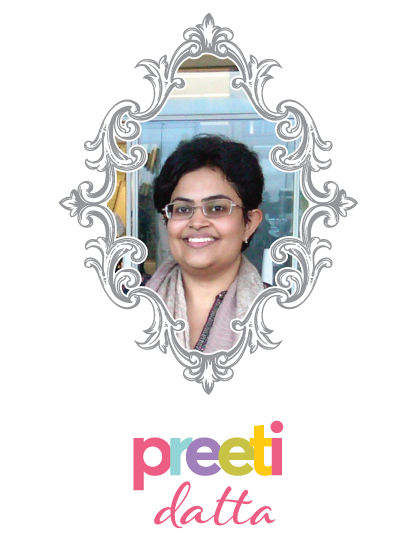 Let's start with our favourite stamp collections!! 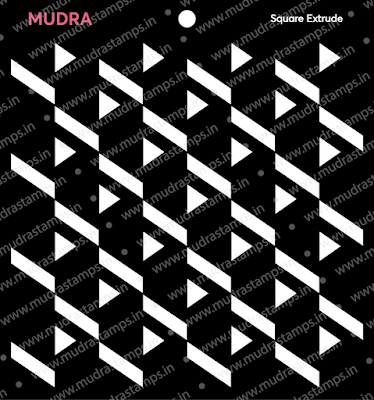 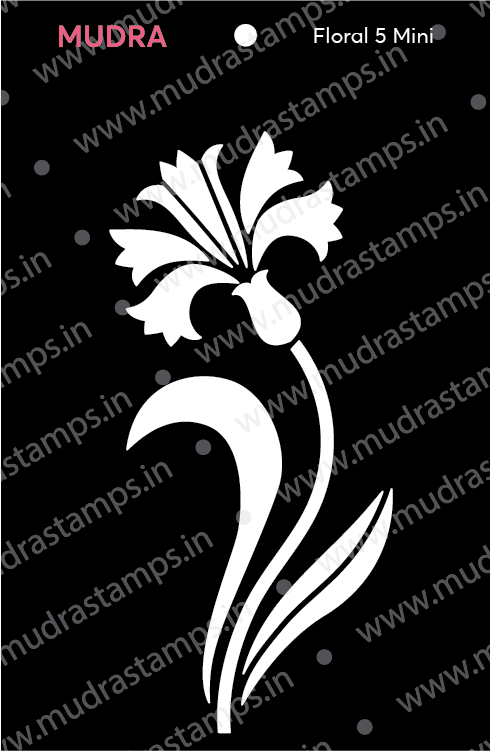 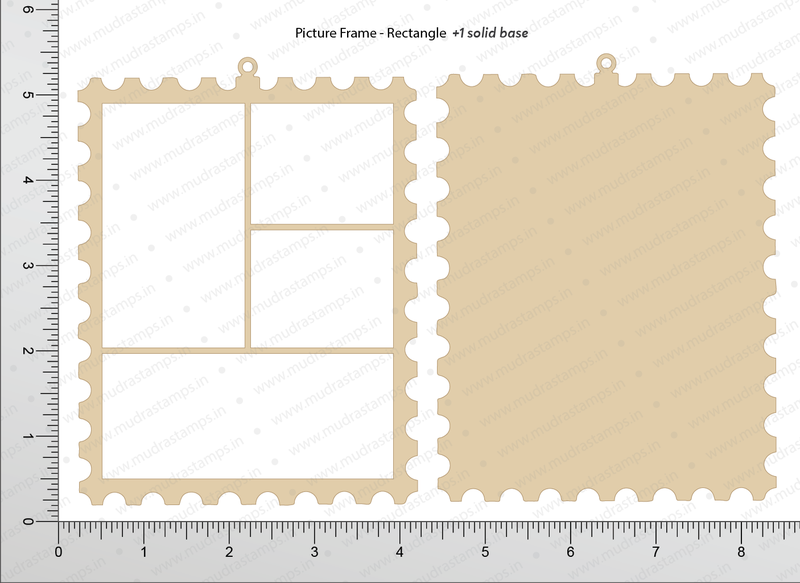 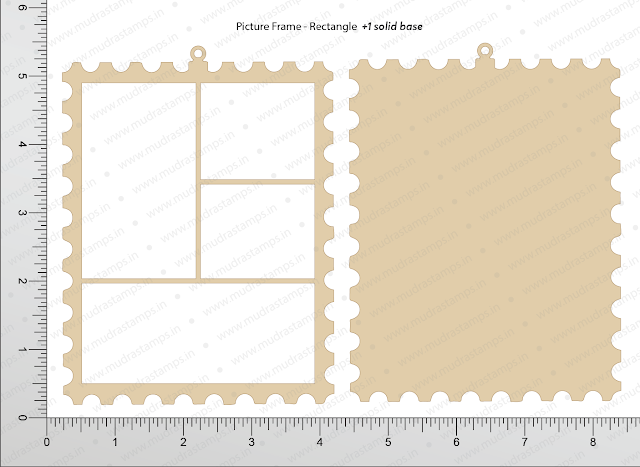 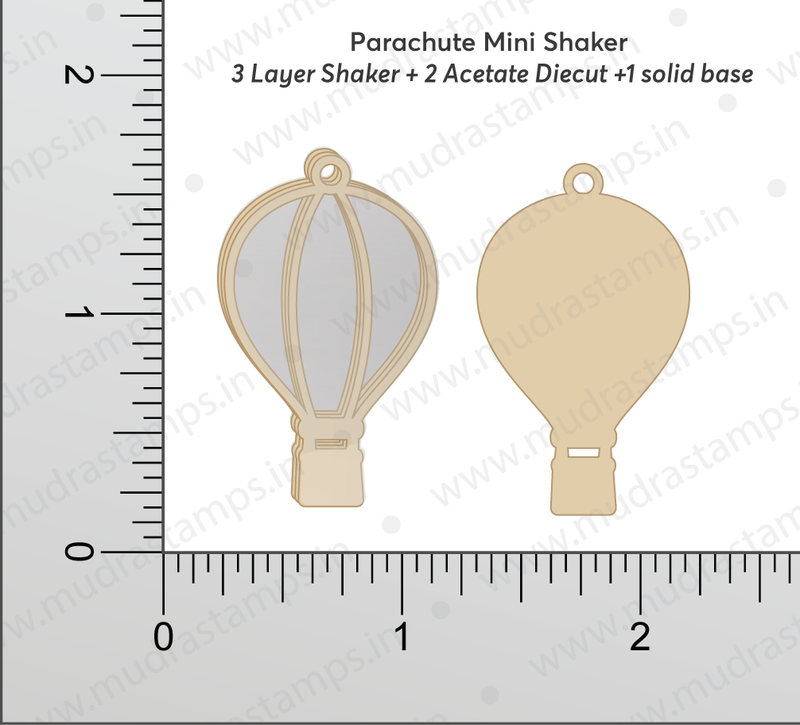 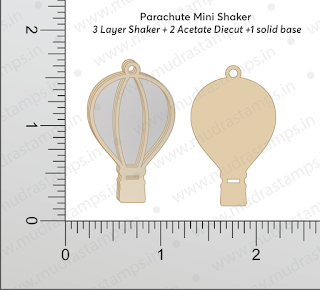 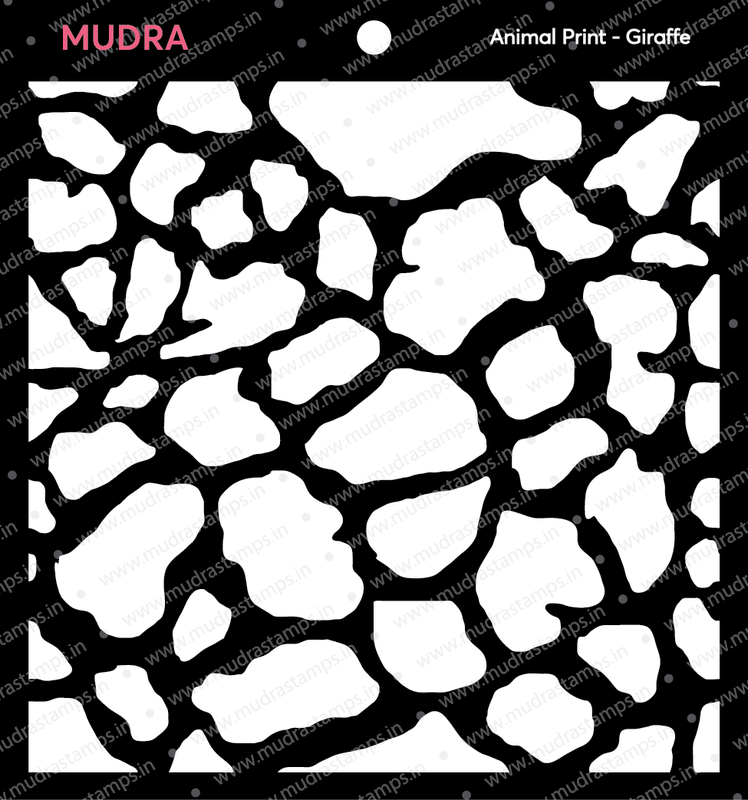 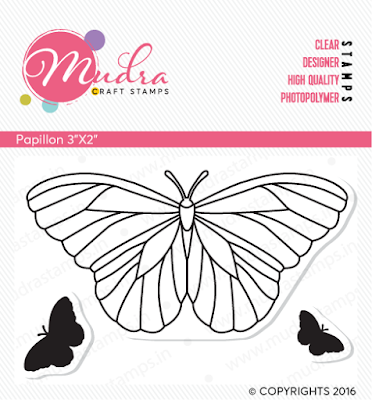 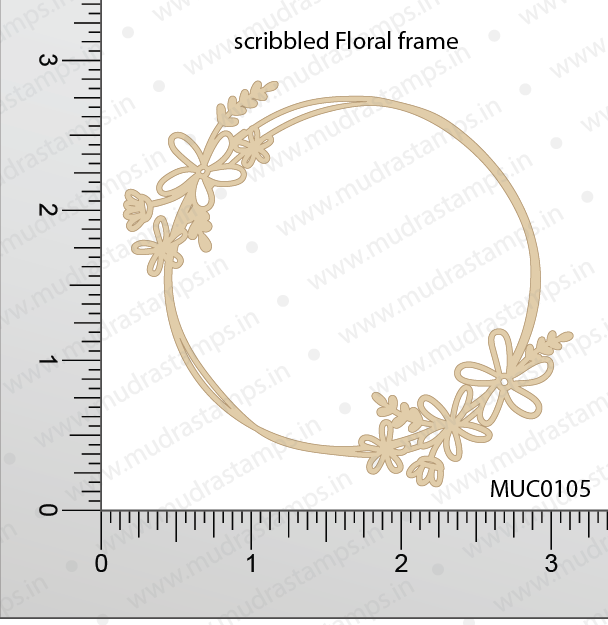 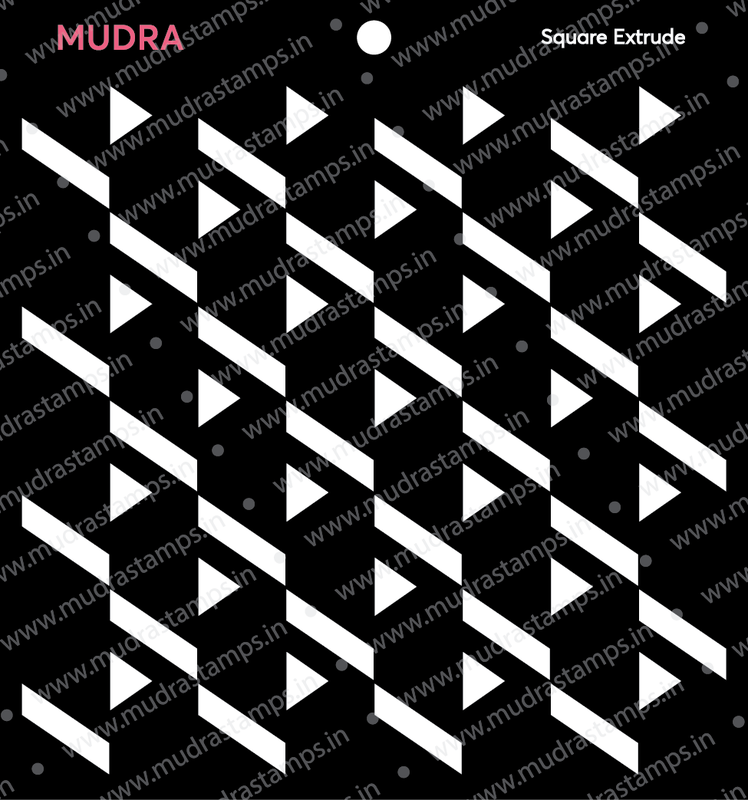 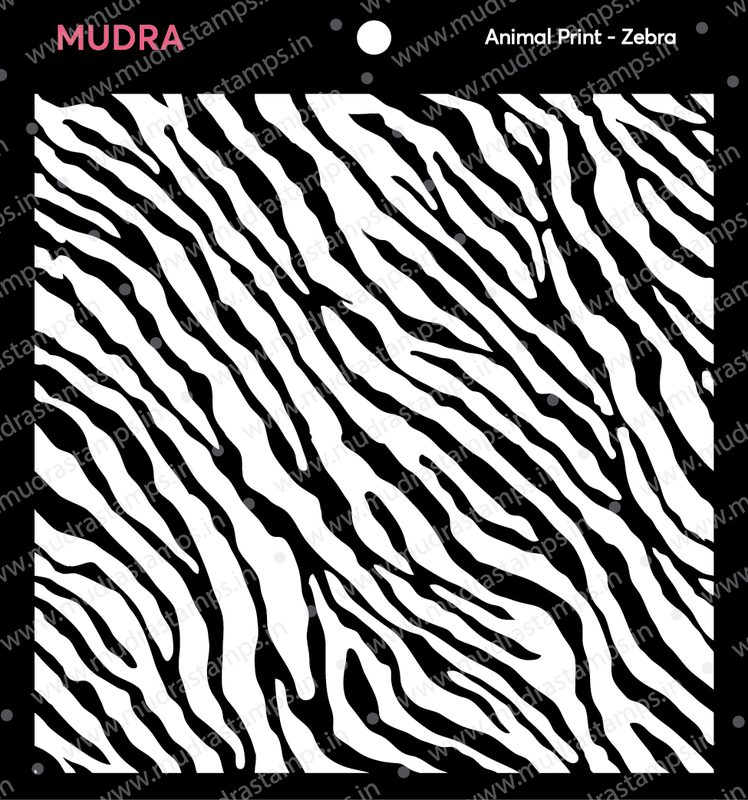 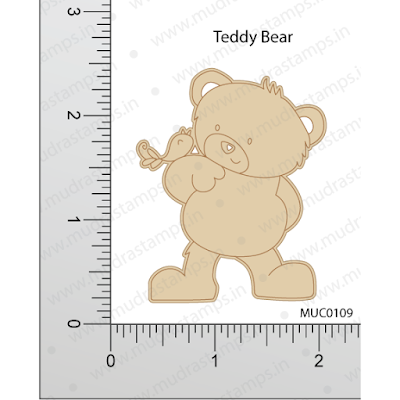 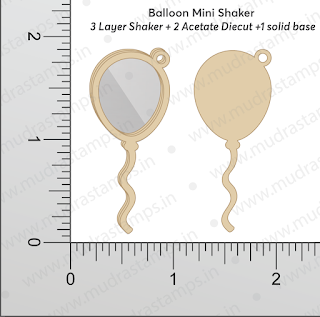 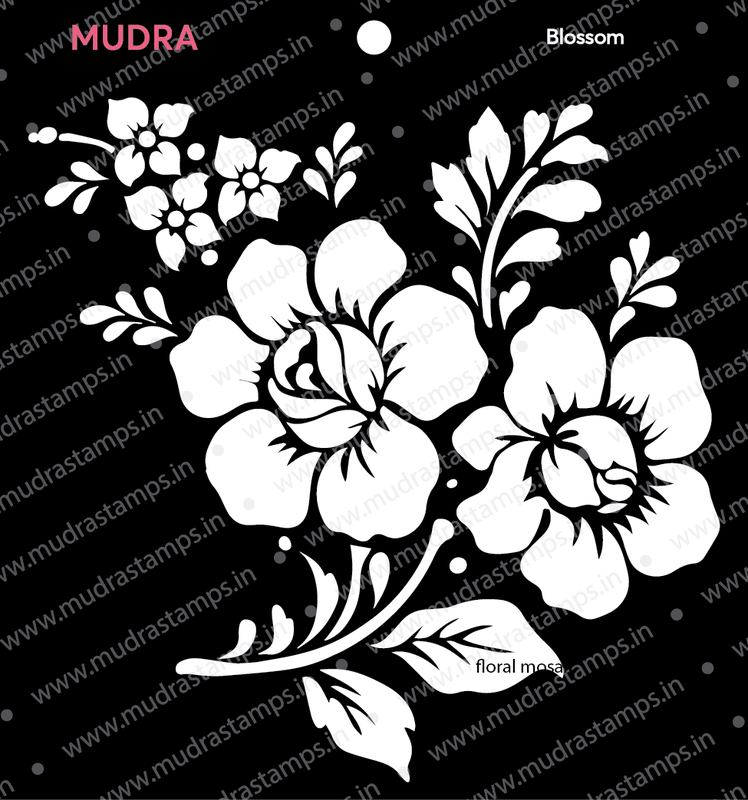 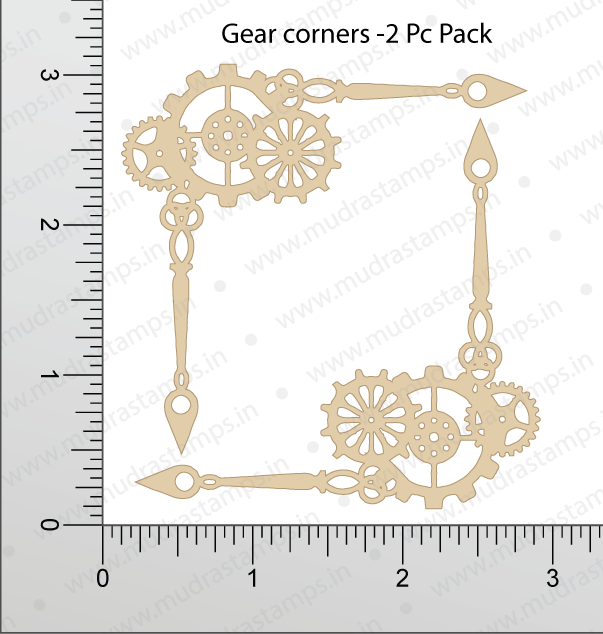 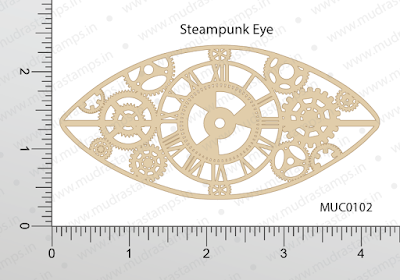 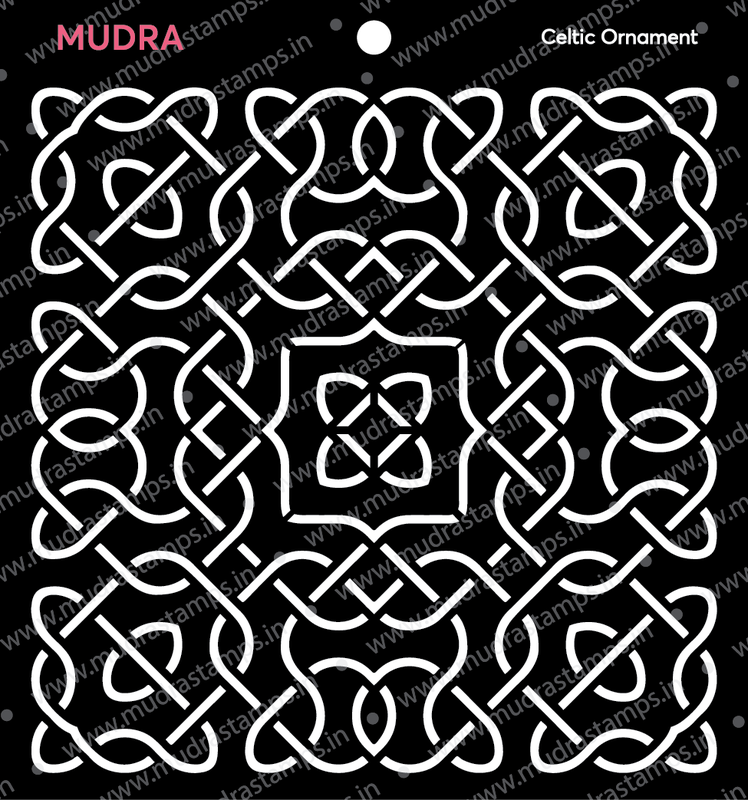 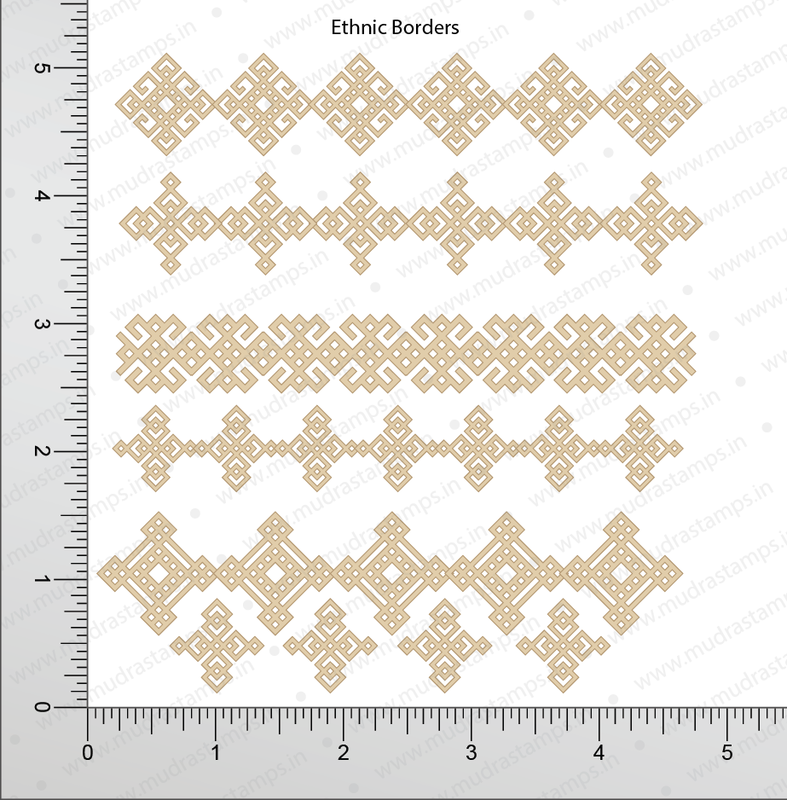 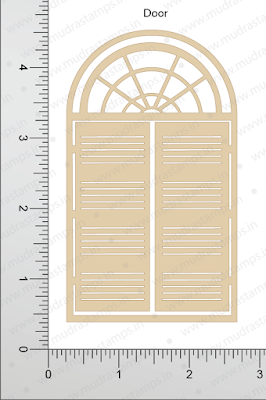 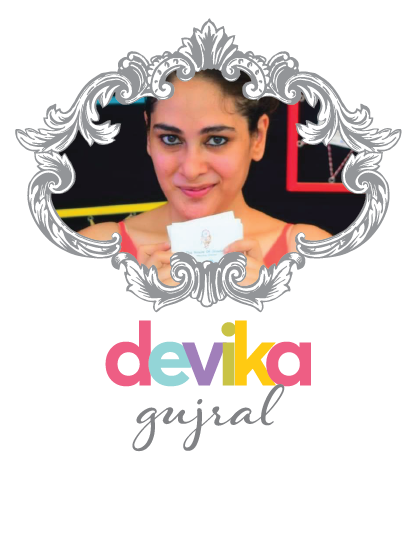 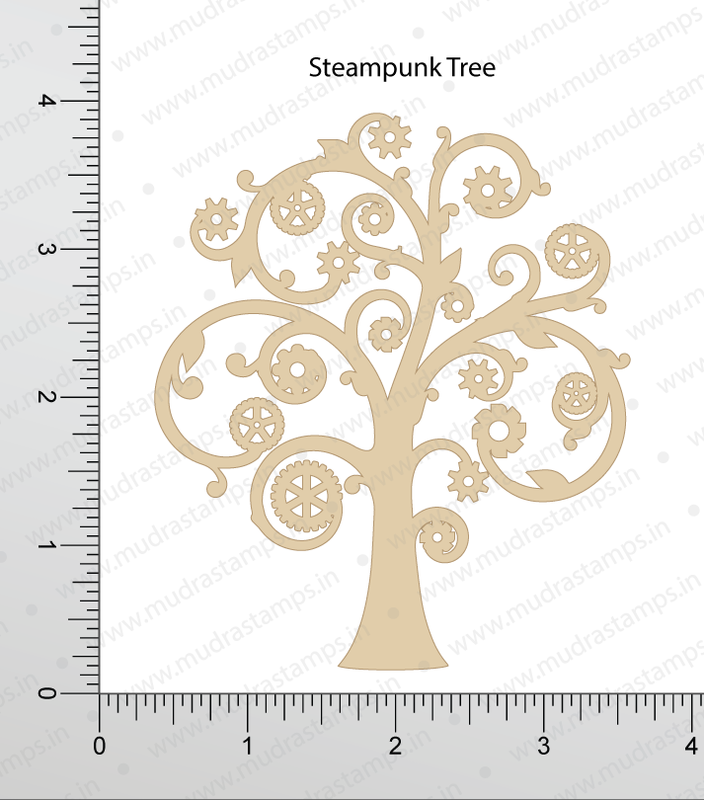 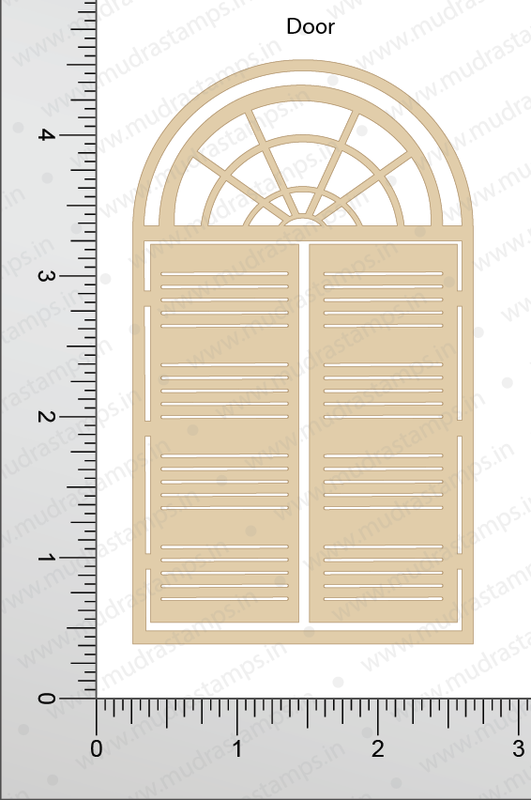 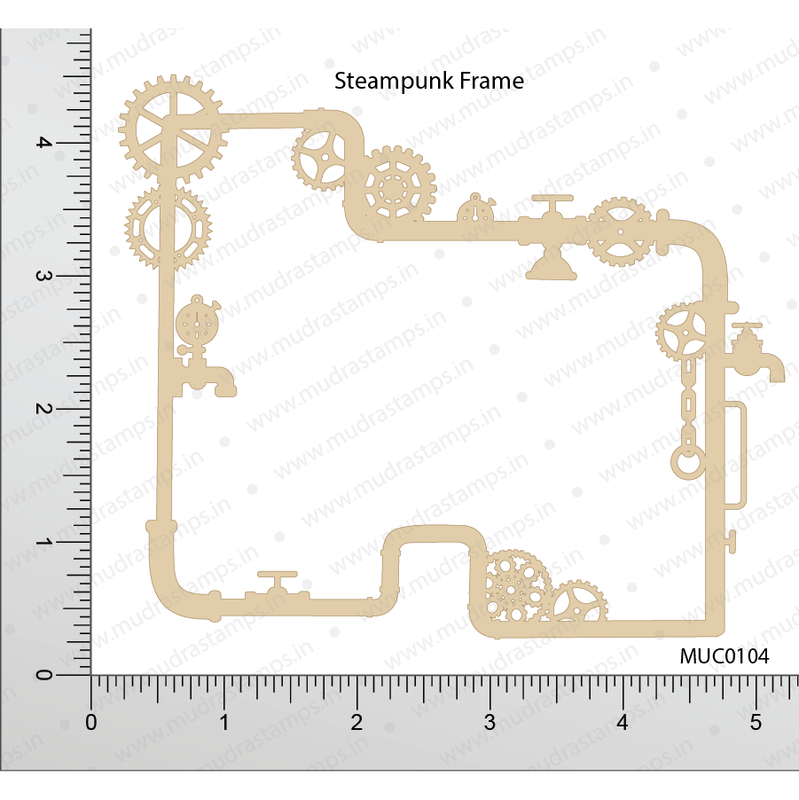 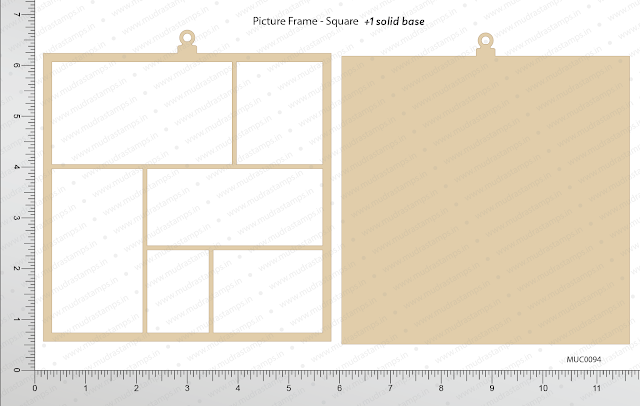 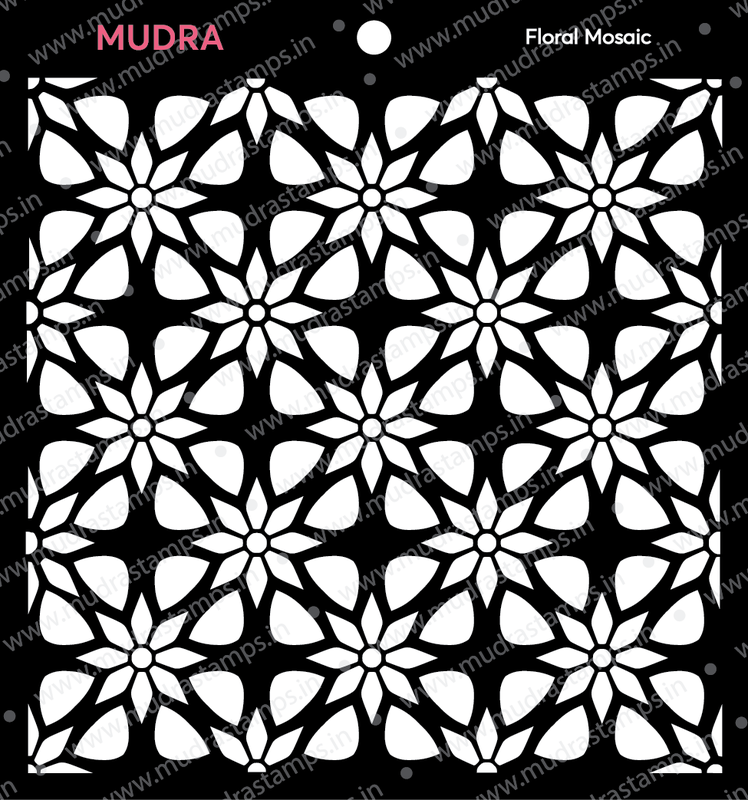 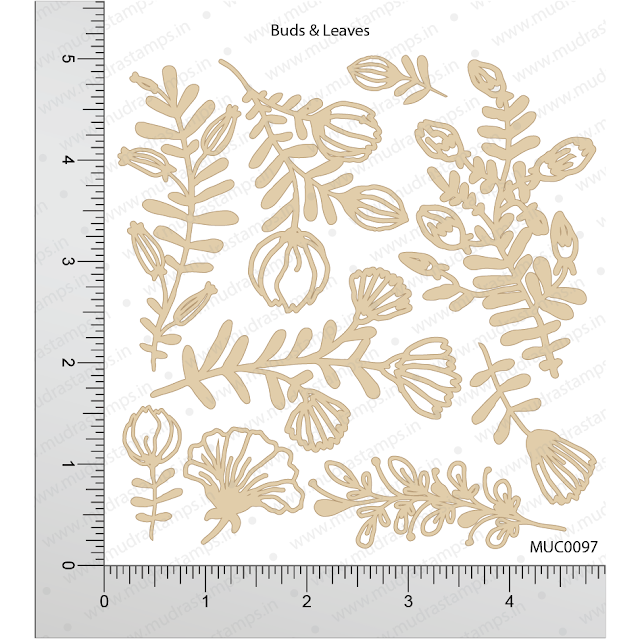 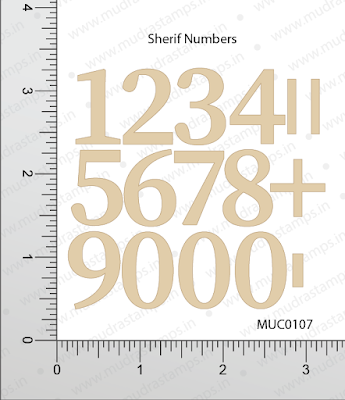 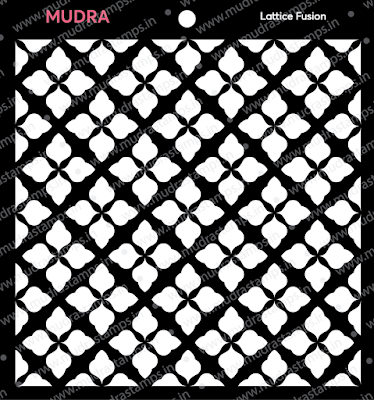 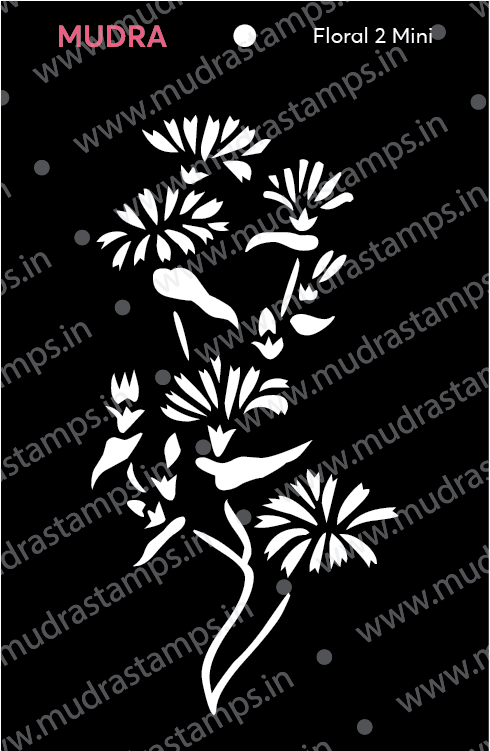 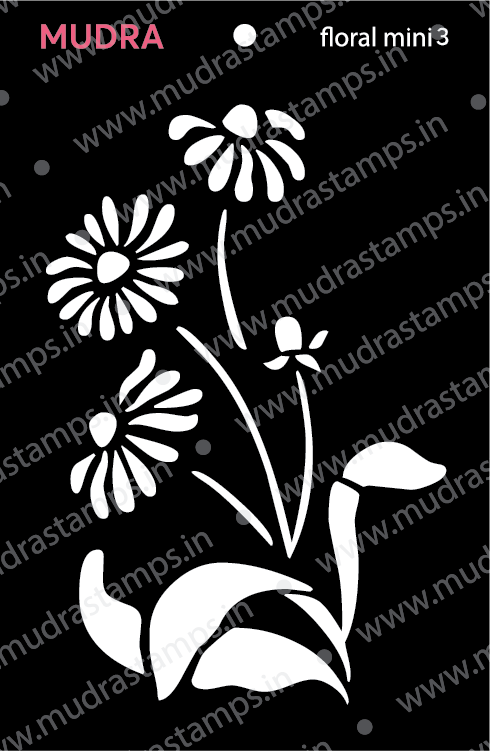 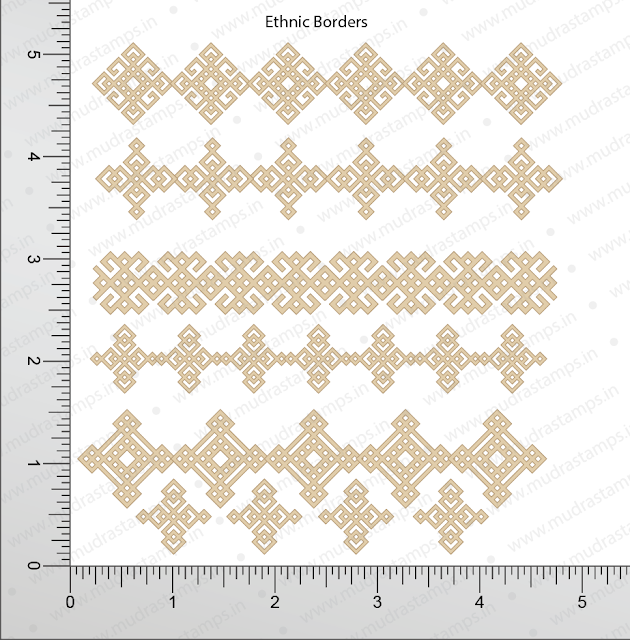 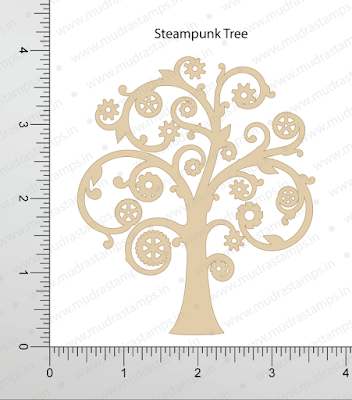 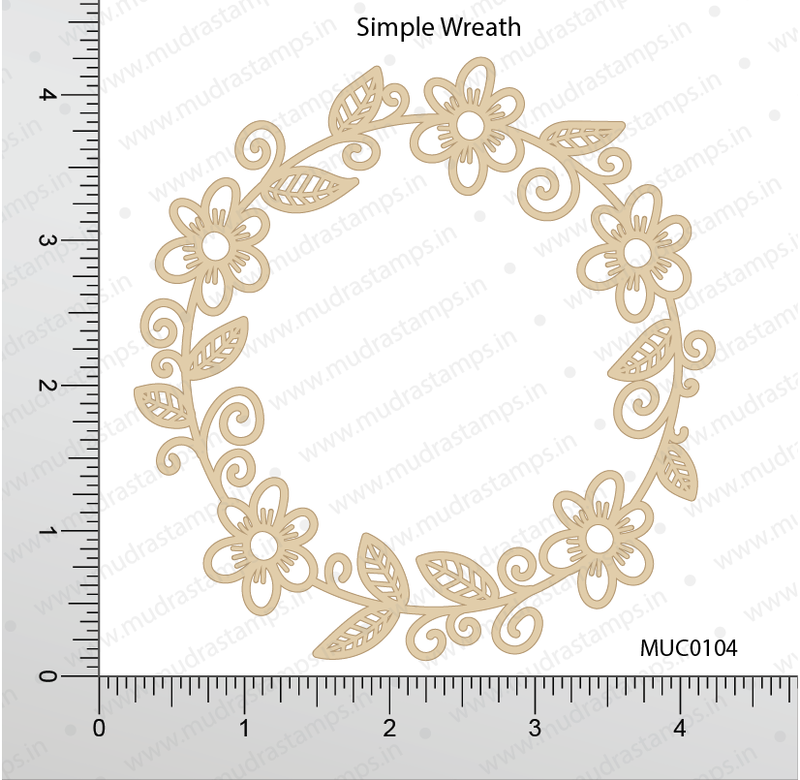 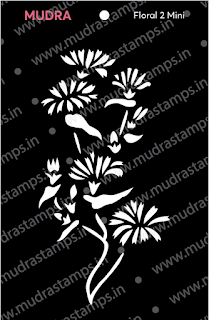 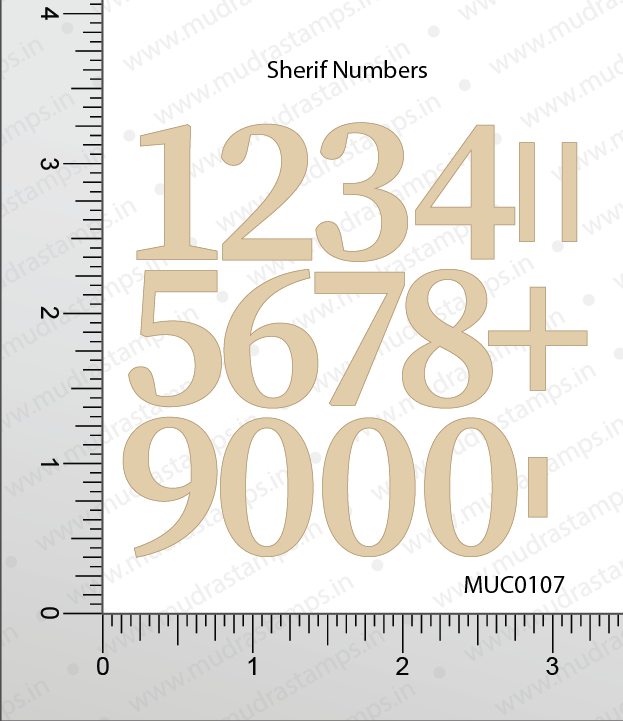 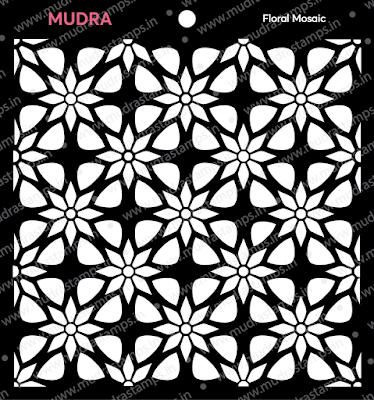 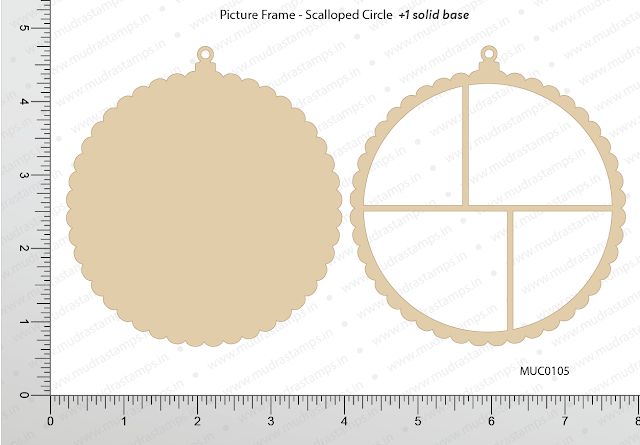 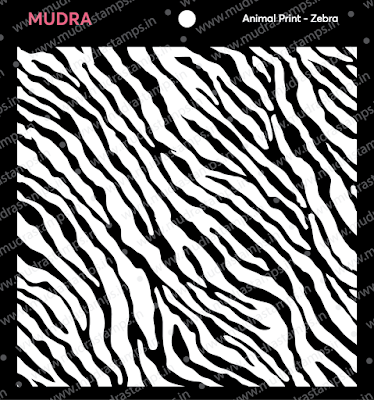 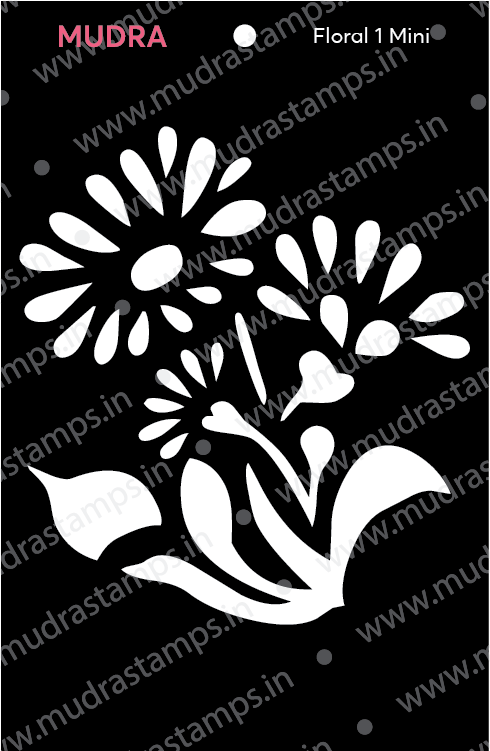 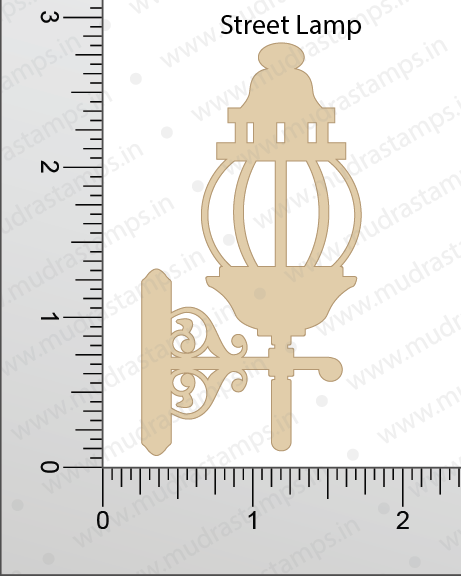 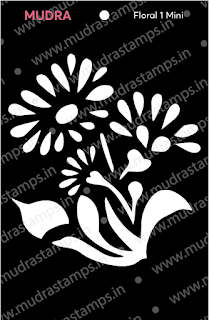 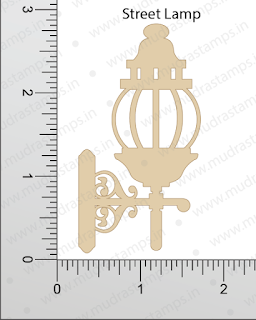 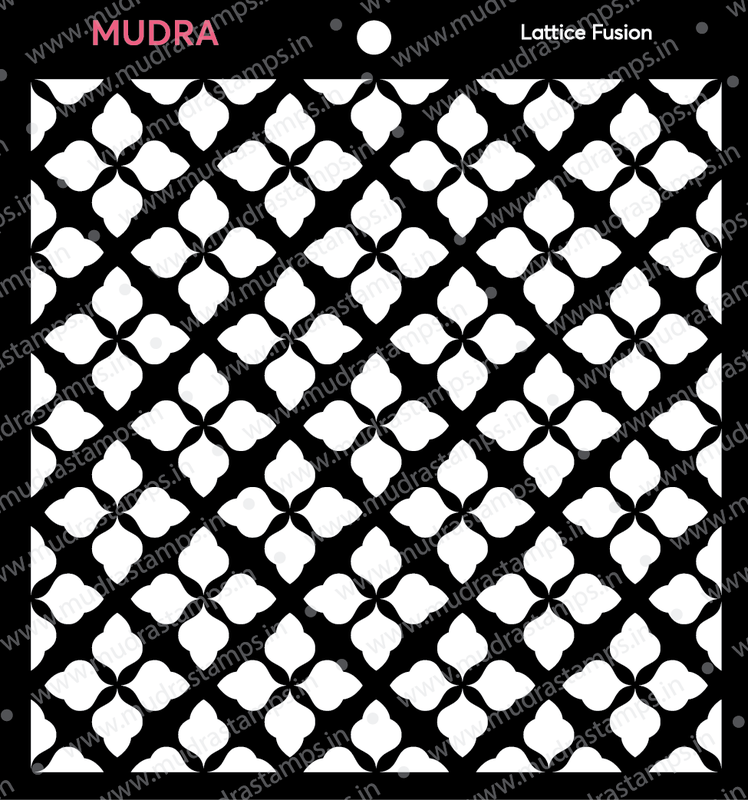 We have a new size of stencils 3"x4", for the first time in India!!! 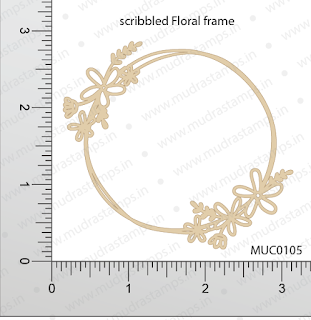 To start with we have a simple and essential floral designs in this size!! 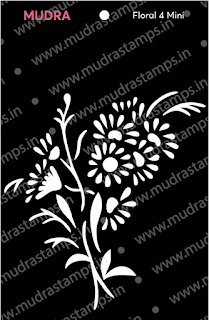 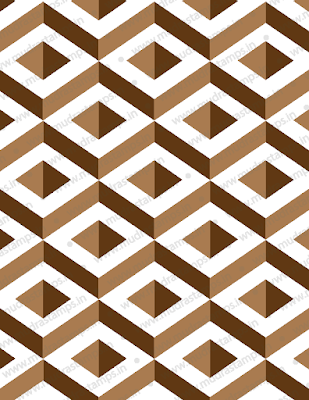 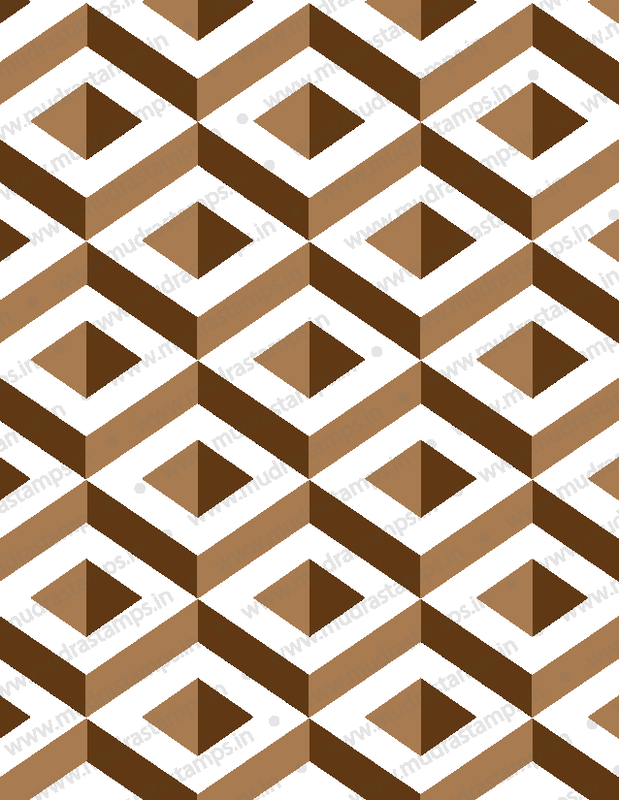 We are working on more patterns and designs in this design, to make stencils more affordable... 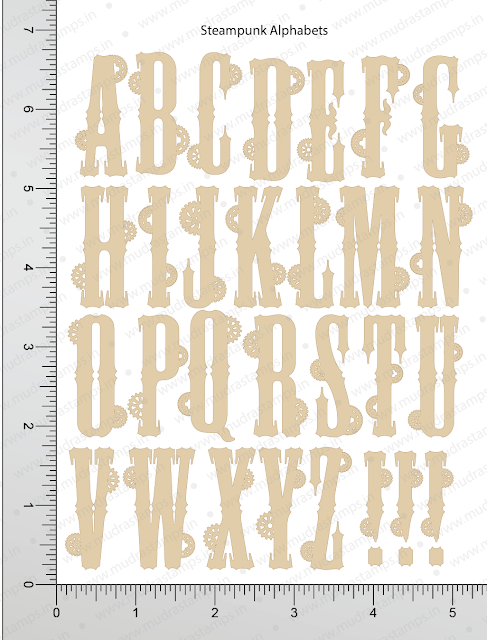 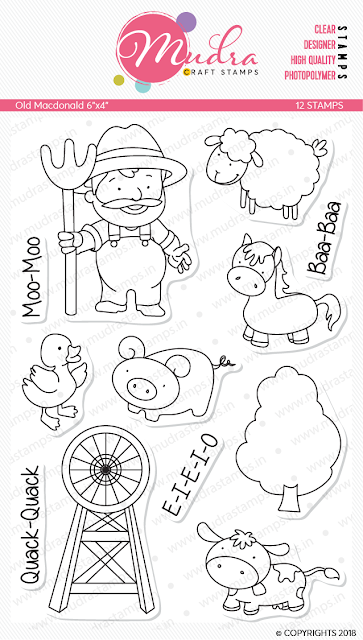 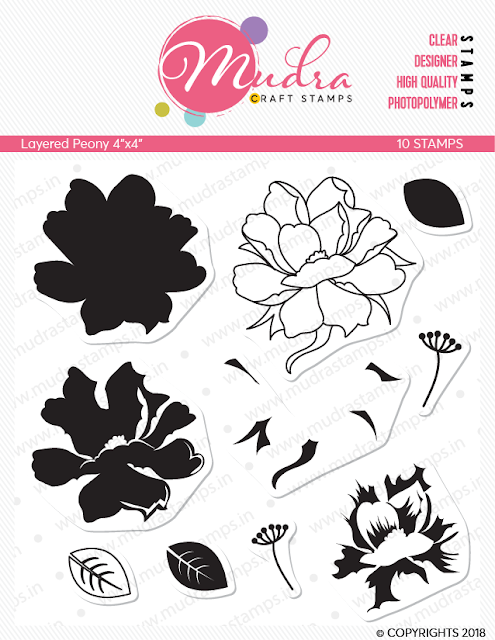 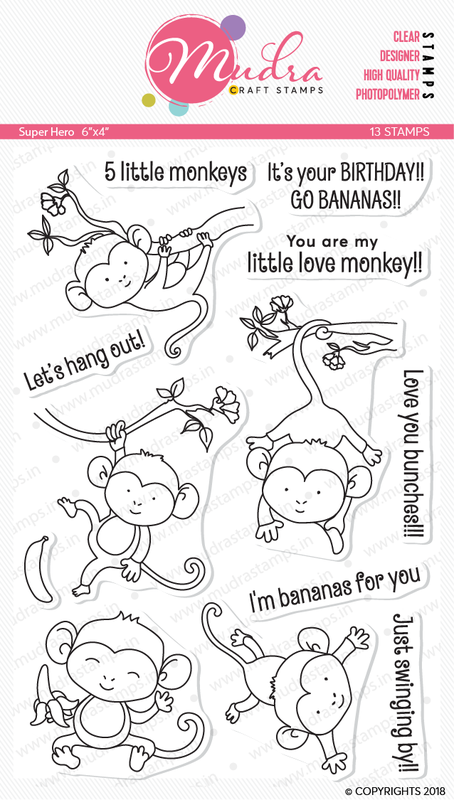 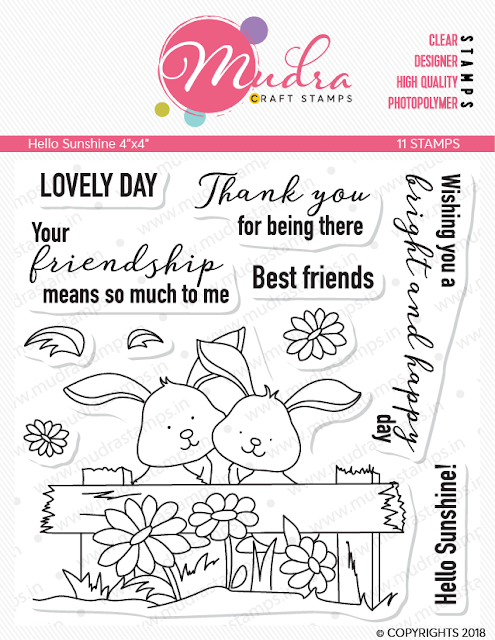 So get ready to add these cute stencils to your collections!! 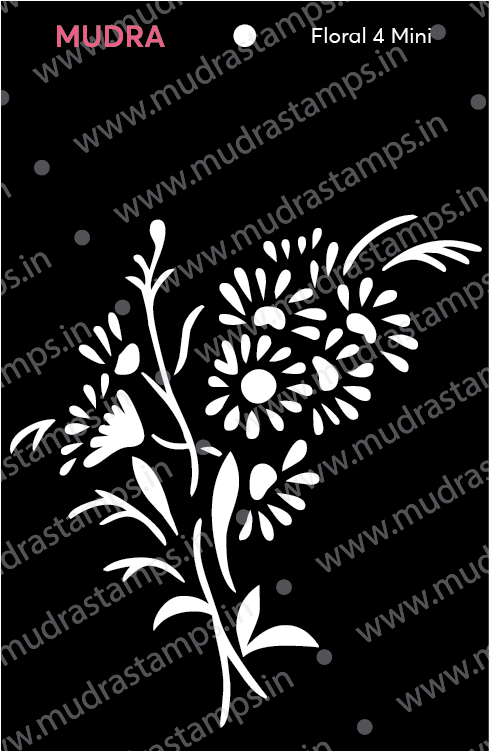 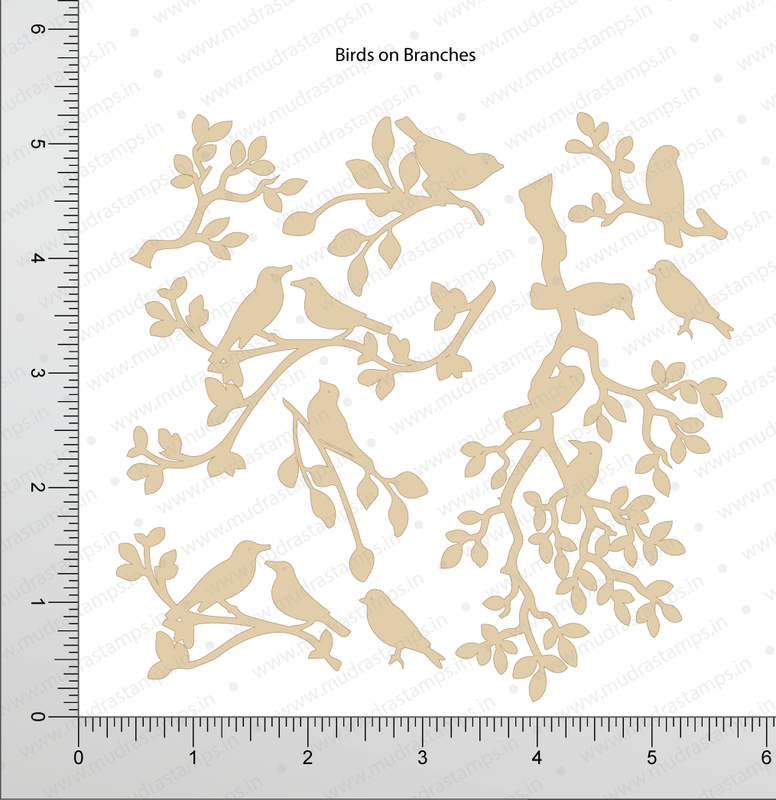 and now comes are traditional 6x6 stencils.. we designs from varies designs and styles!! 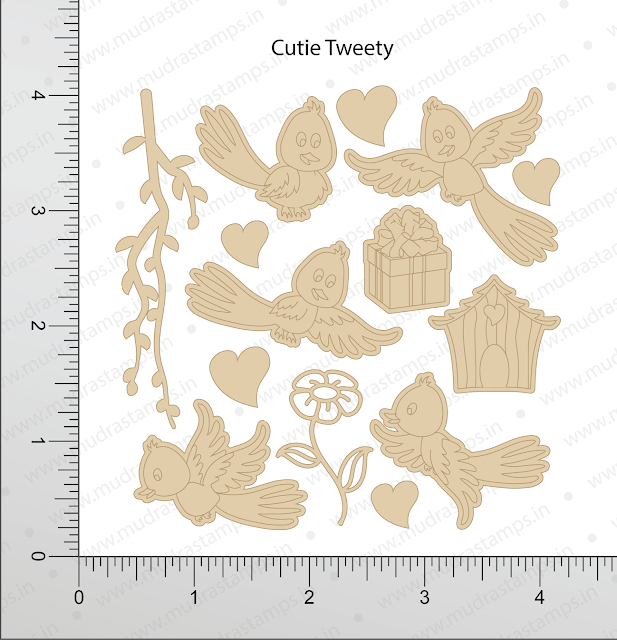 We have 25!! 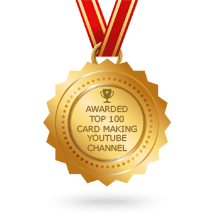 yeah 25 designs of chipzeb for you this month!! 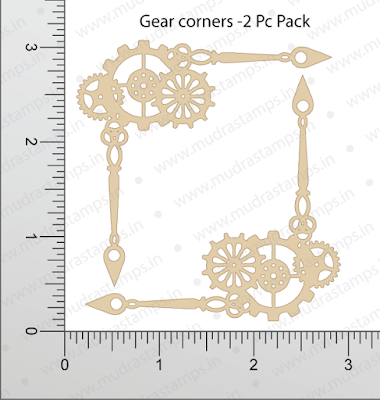 To start with we have the trending gear collections!! 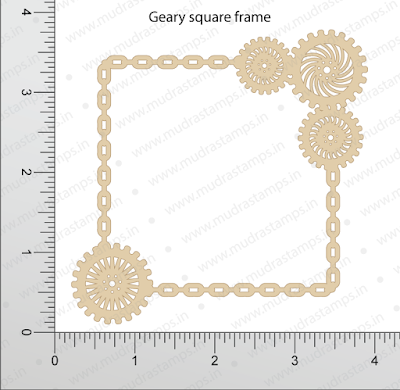 A television show Bigg Boss's set inspired us to create more of Geary designs, and we are in gear sphere!! I am sure all mixed media artist would love these!! 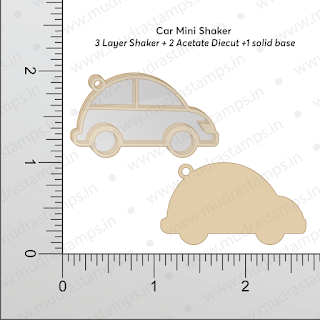 Did you love our mini shakers? 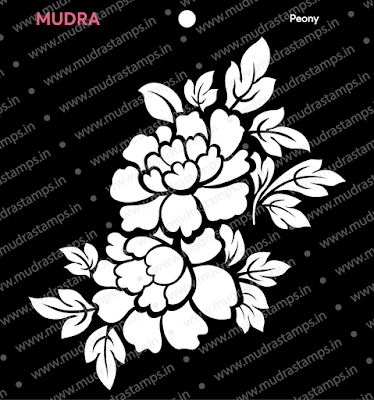 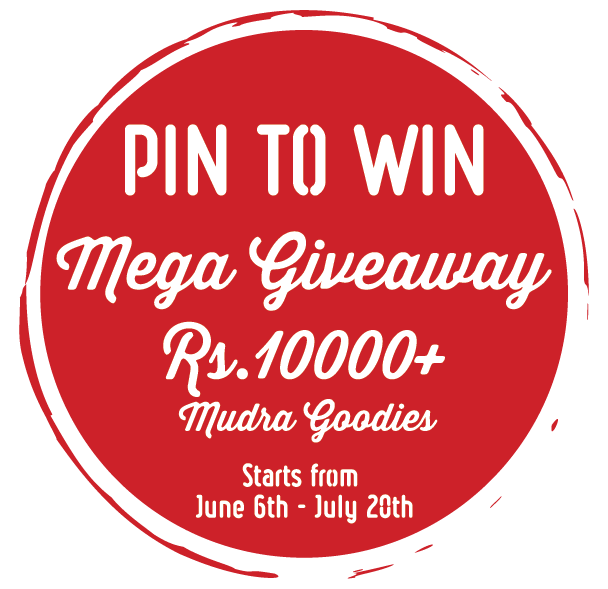 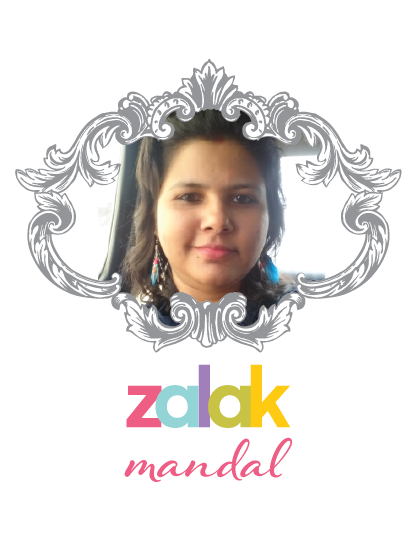 here is more designs for you.. 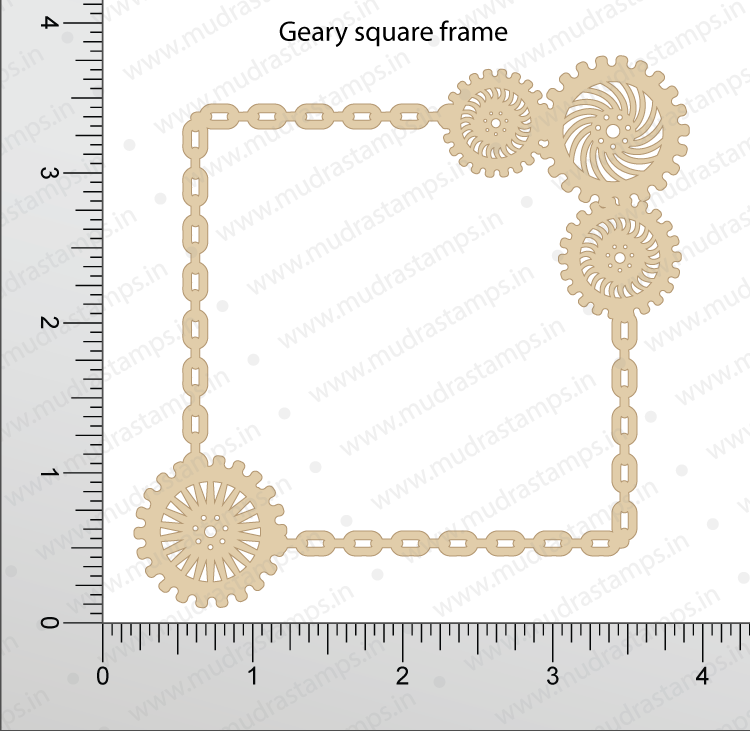 Some frames and design elements!! 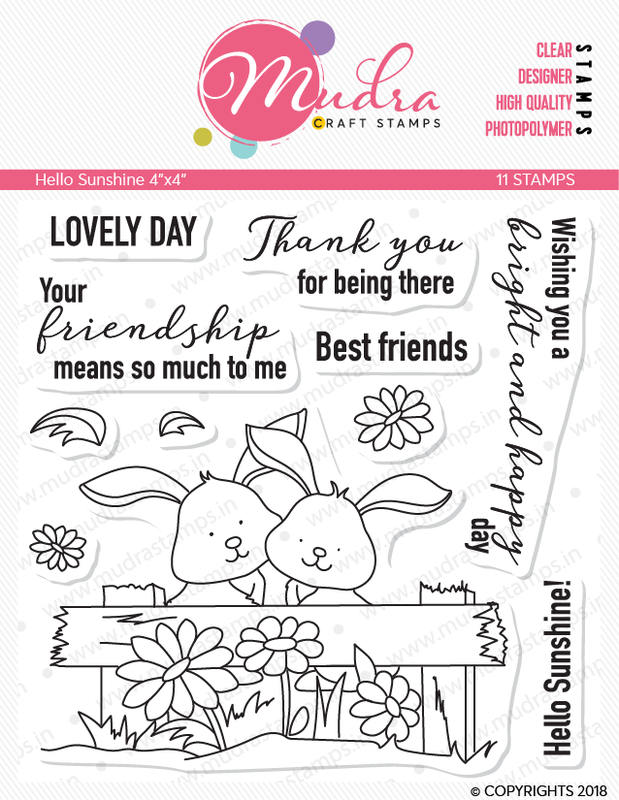 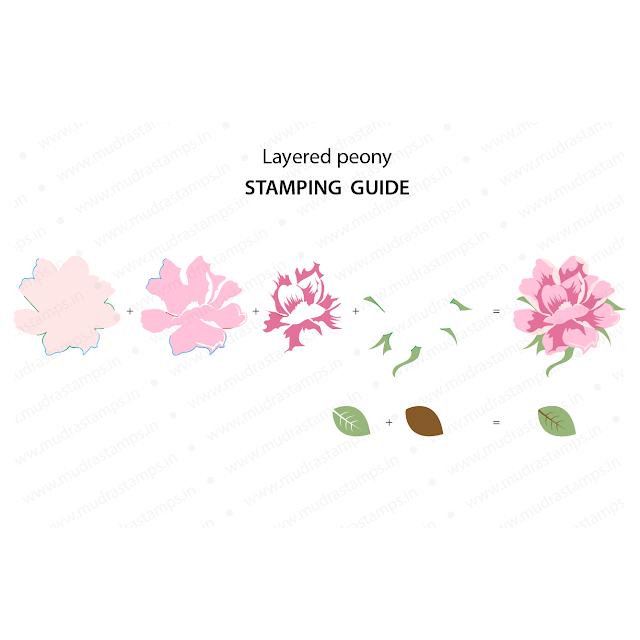 I am so excited about this release, holding lots of my favourite stamps!!! 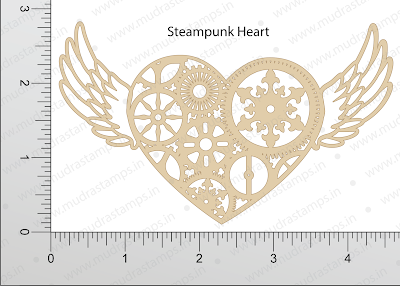 Do tell us what your favourite is and also if you would like to see any designs or product, please write us an email. 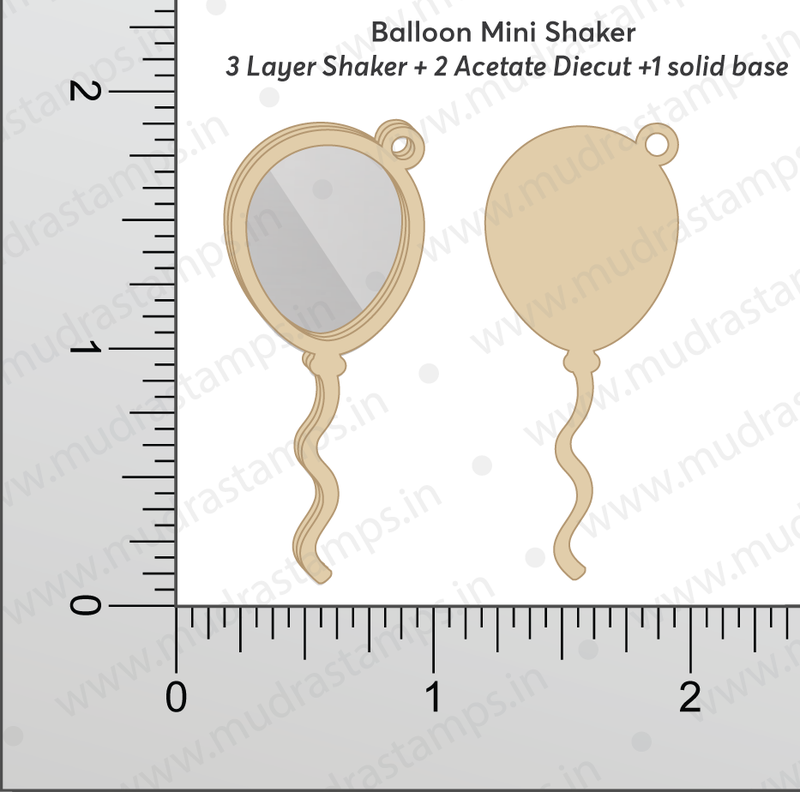 We would be happy to give life to your ideas!! 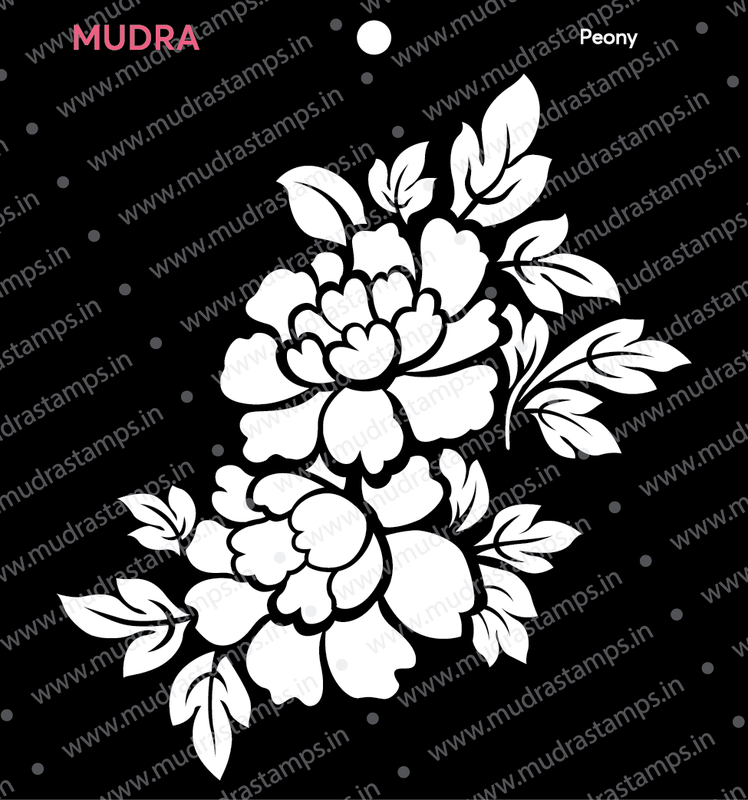 Bye for now!! 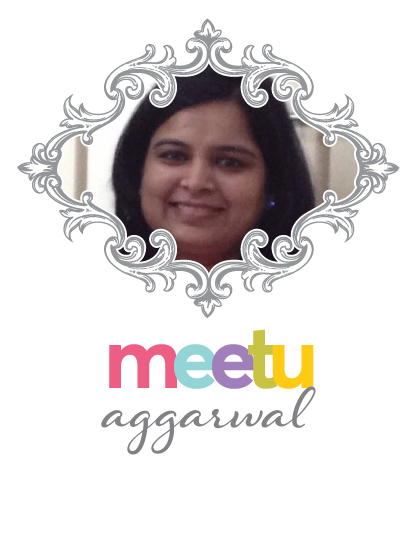 See you all in another opportunity!! 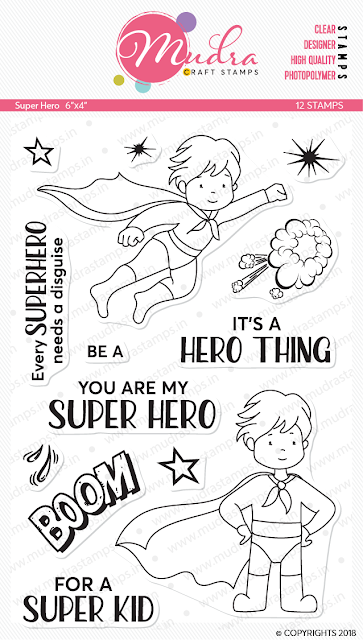 Superb collection!! This is a bang on release! 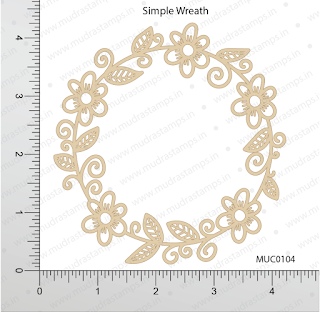 Creative DIY Embellishments with Teabag Folding!